You’ve got your Gemcraft dream home floor plan picked out in one of our convenient commuter friendly communities across Maryland or Pennsylvania. Congratulations, you’re one step closer to moving into your dream home! There’s just one small thing. You still need to sell your old house first. 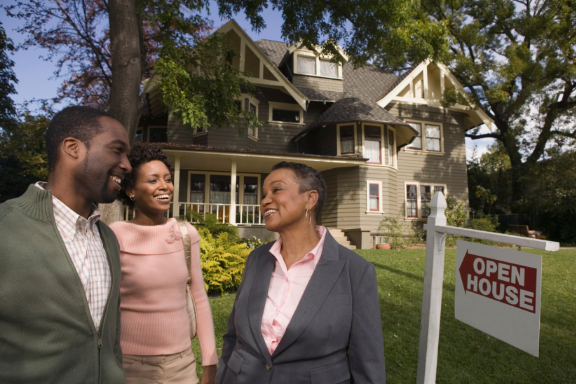 Selling your old home is more than just hiring a realtor and slapping a for sale sign on your lawn. Looking to sell in a short time frame? Try staging! In 2017, the National Association of Realtors found that 77% of home buyers’ agents said staging a home made it easier for a buyer to visualize the property as their own. It’s essential to at least stage your living room, kitchen, and dining room, as these are the social hubs of any household. When home sellers create a natural, inviting atmosphere in these living spaces, it allows the buyer to envision what they’re everyday life would entail as the homeowner. Staging a home can also determine what your home sells for, and how long it stays on the market. The NAR Profile Staging Report also found that staging your home can assist in increasing the sale price. In 2017, 29% of agents reported that the sales price for staged homes were between 1% and 5% higher than unstaged homes, with staged homes being on the market far less than unstaged homes. 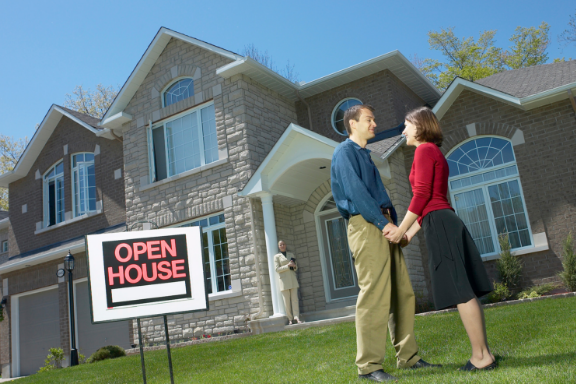 It’s easy to get started on staging your home for your open house. Start with a deep clean of your house from room to room. Since you’re preparing to move, it’ll be easy to pack up any loose personal items from tables, countertops, and flat surfaces. Once the clutter has been swept away, it’ll be a breeze to make those home buyers hotspots (kitchen, bathrooms, dining room, living room) sparkle and shine. Don’t forget to open your windows to let your home air out from any unwanted odors! Buyers are all about the look and feel of the home they’re touring. Keeping your space bright and open is an essential part of home staging. Drawing back your window curtains, or opening the blinds, allows for home shoppers to witness how the natural sunlight warms and naturally brightens up the house. Also, removing half of your home’s furniture makes it appear larger to potential buyers and easier for them to picture their own furniture in what could potentially be their new home. 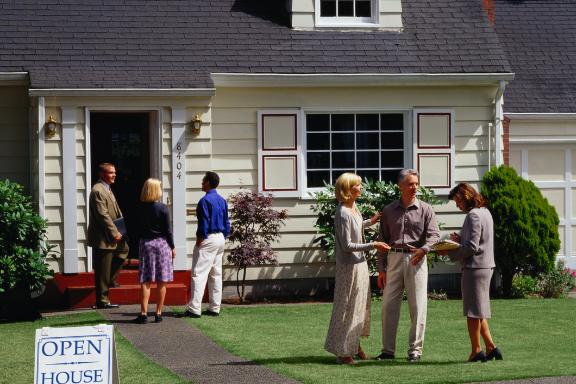 Selling your home now, but still in the market for your new dream home? 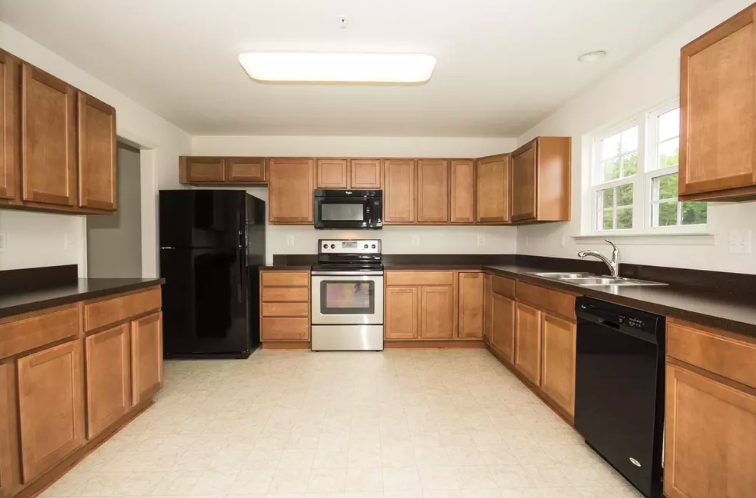 With several quick move-in opportunities currently under construction in Bel Air, Cambridge, Elkton, and Nottingham, MD; your Gemcraft dream home is well within reach. Call Chuck Gregg at 410-920-7599 to schedule your tour of this quick move-in home today! Checkout the rest of our website for quick move-in opportunities in across Maryland and Pennsylvania!